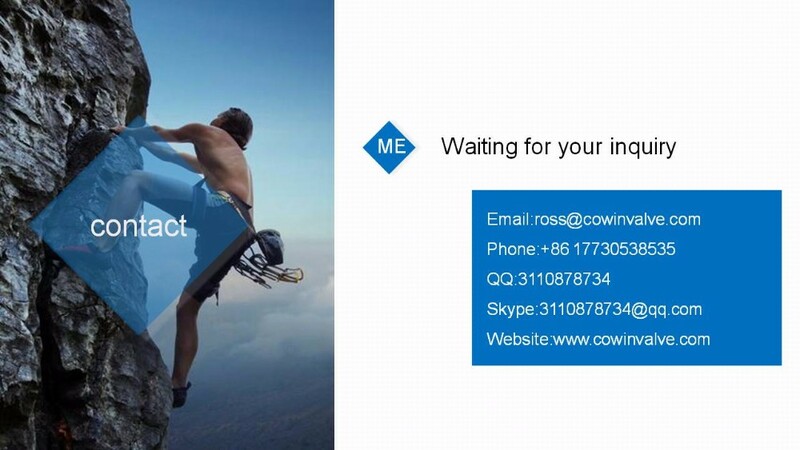 Certificate: ISO 9001, PED2014/68/EU, ROSH, REACH, ATEX. 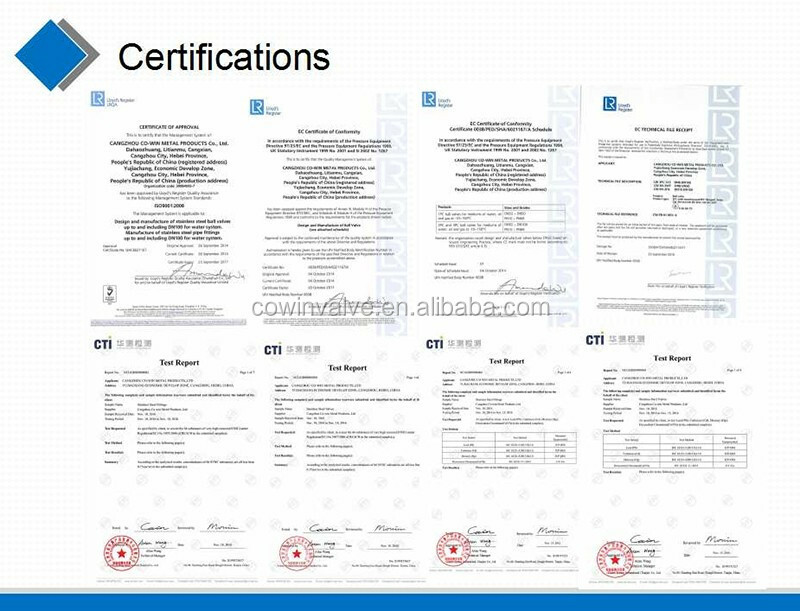 7)Certificate: ISO 9001, PED2014/68/EU, ROSH, REACH, ATEX. 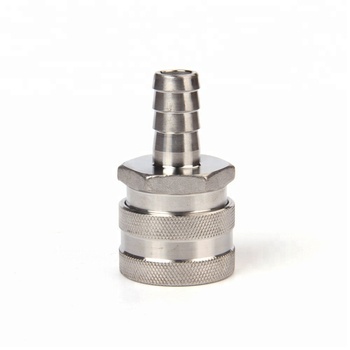 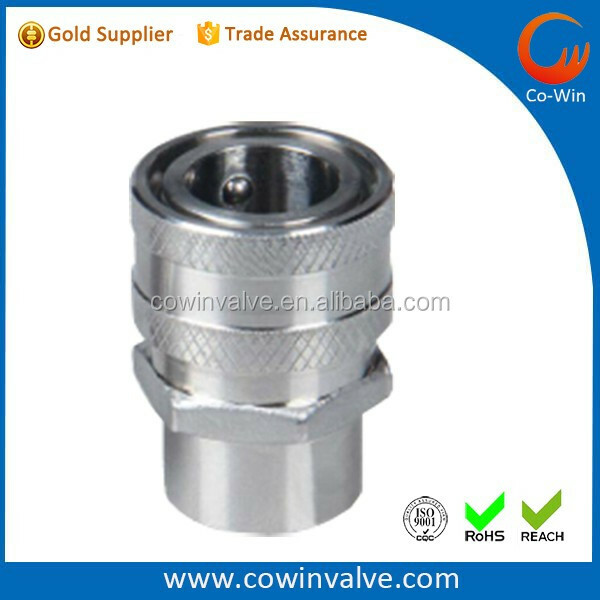 We have obtain the certification of ISO9001,PED2014/68/EC,ROHS,REACH,ATEX. 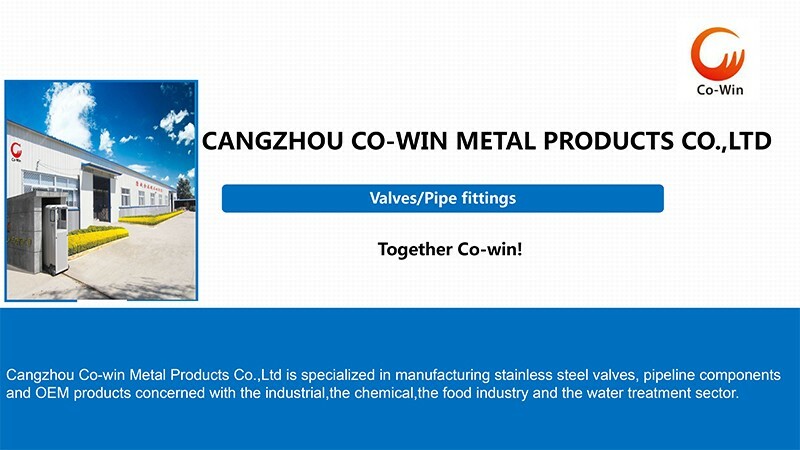 Cangzhou Co-Win Metal Products Co., Ltd.